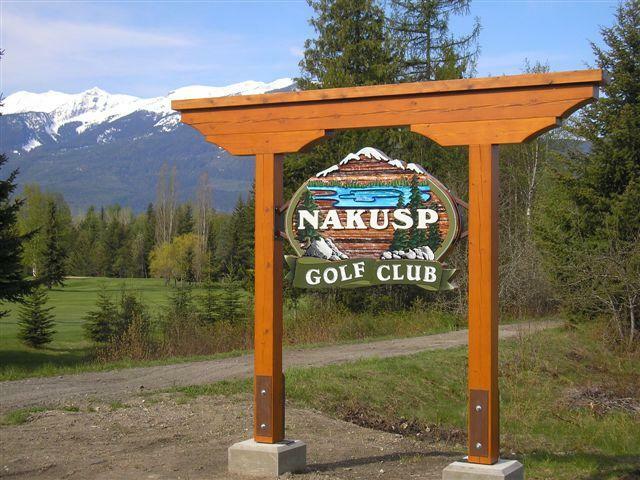 We manufacture golf course signage for every size and budget.Golf Courses love the look of our sandblasted, artist painted cedar signs. 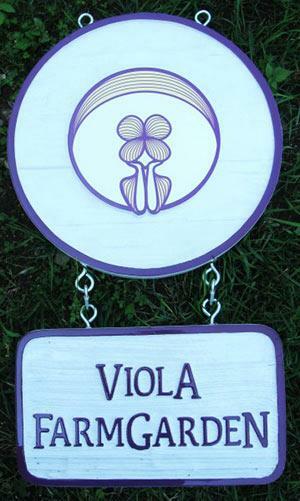 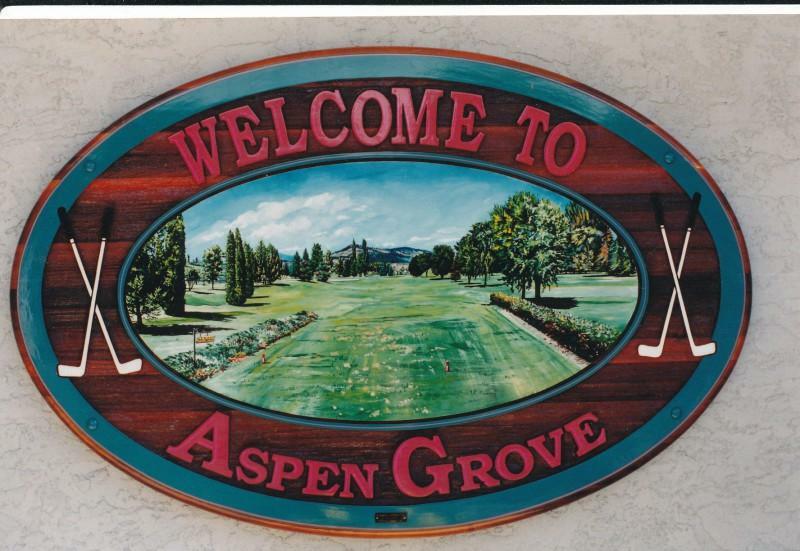 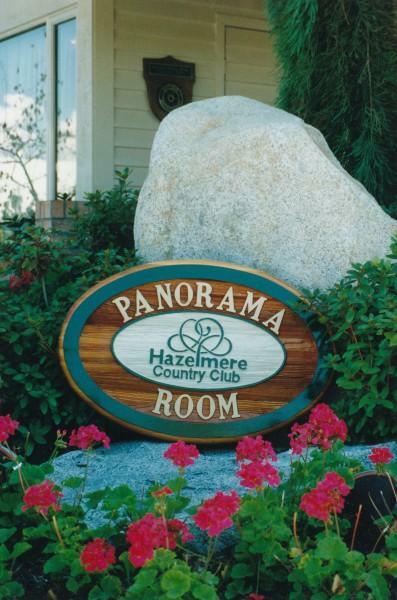 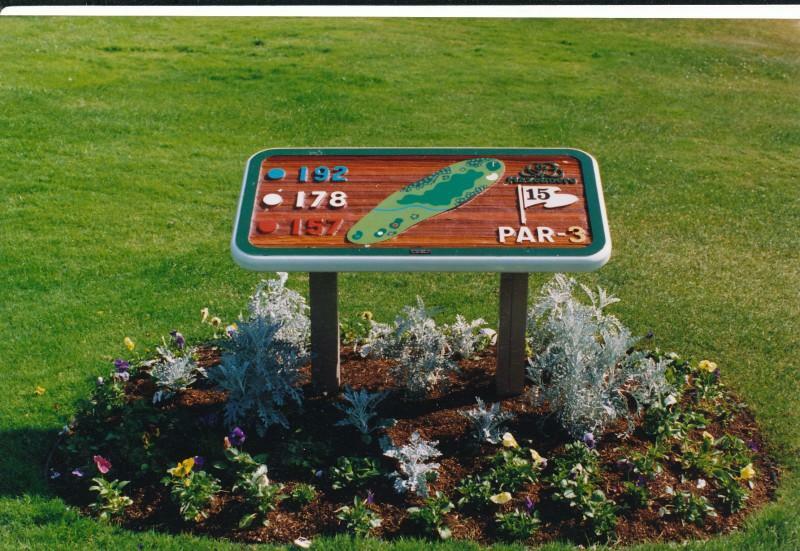 Our custom signs give a special warmth to the different areas of a golf course. 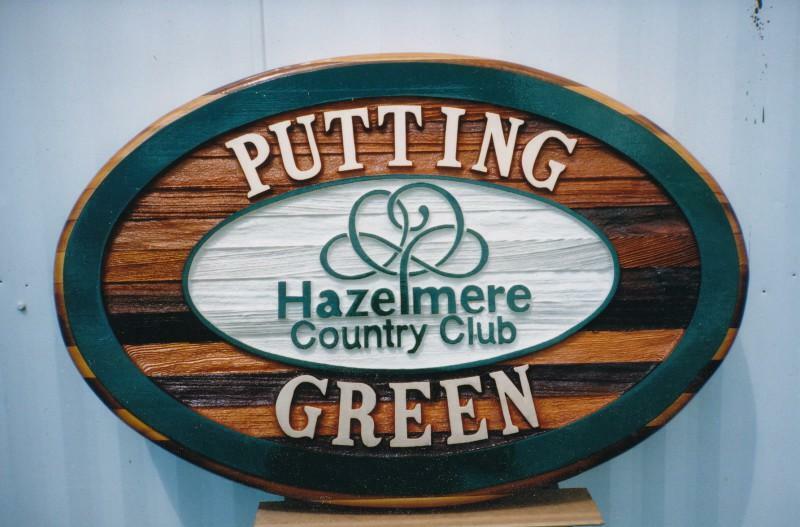 We’ve created custom signs for tee-boxes, clubhouses, pro-shops, parking and maintenance areas and promotional signs from sponsors. 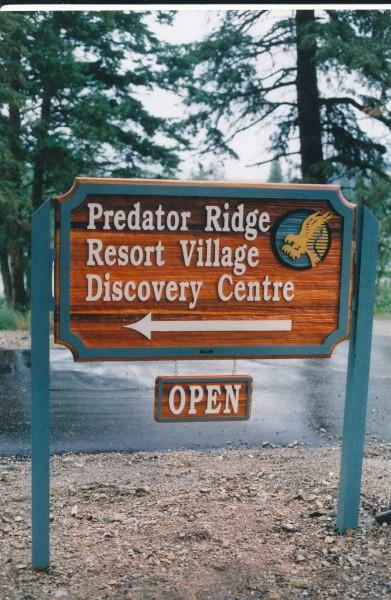 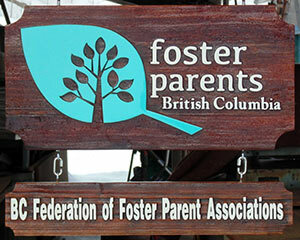 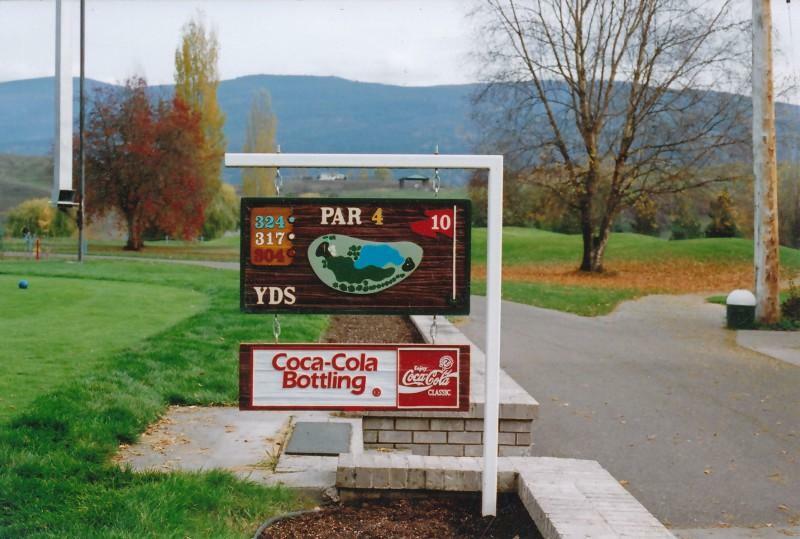 To date, we’ve provided signage to over 30 course in British Columbia. 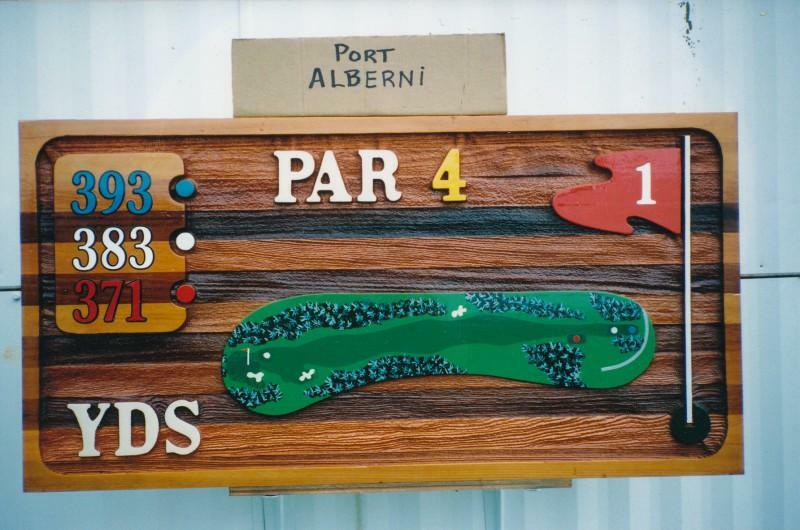 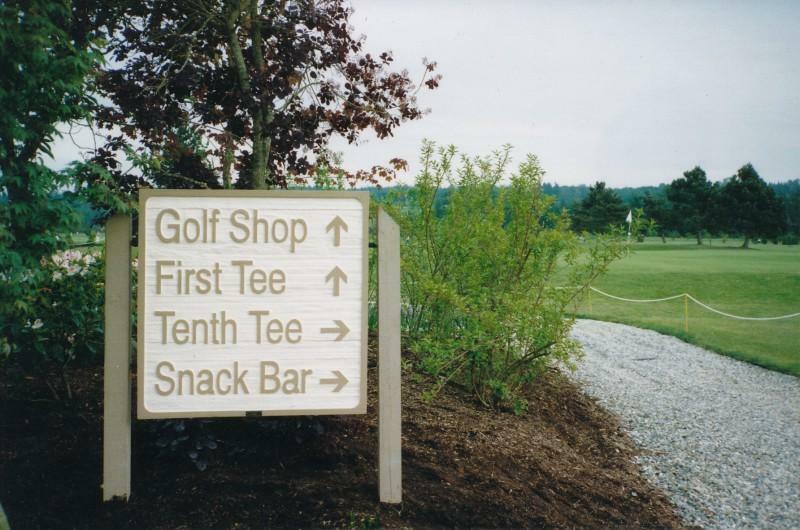 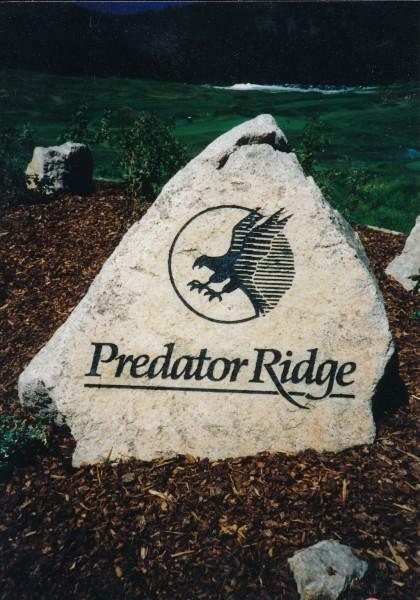 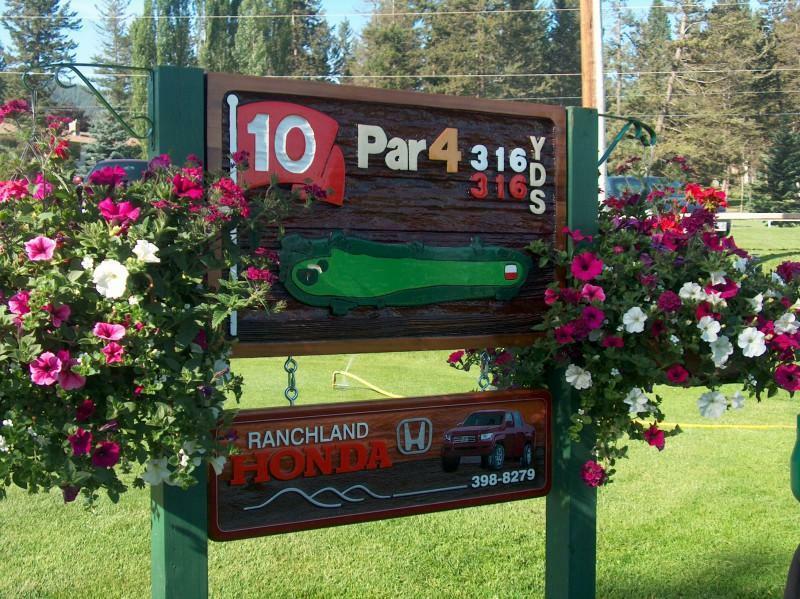 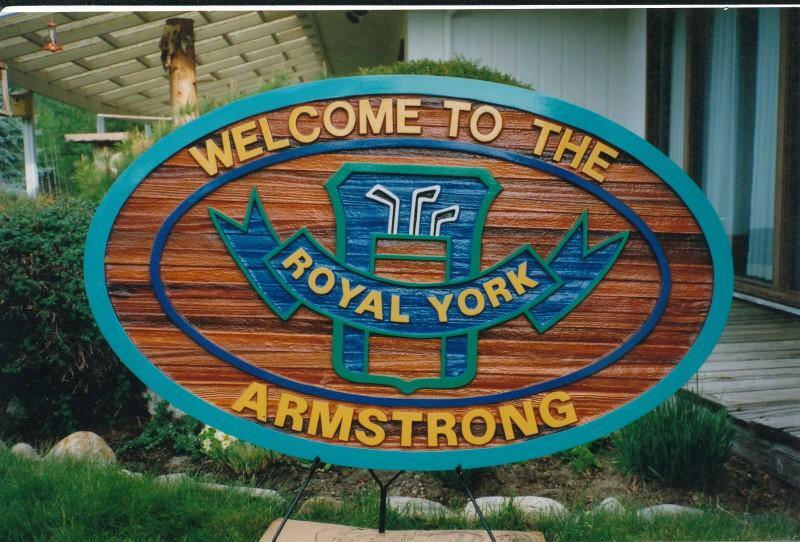 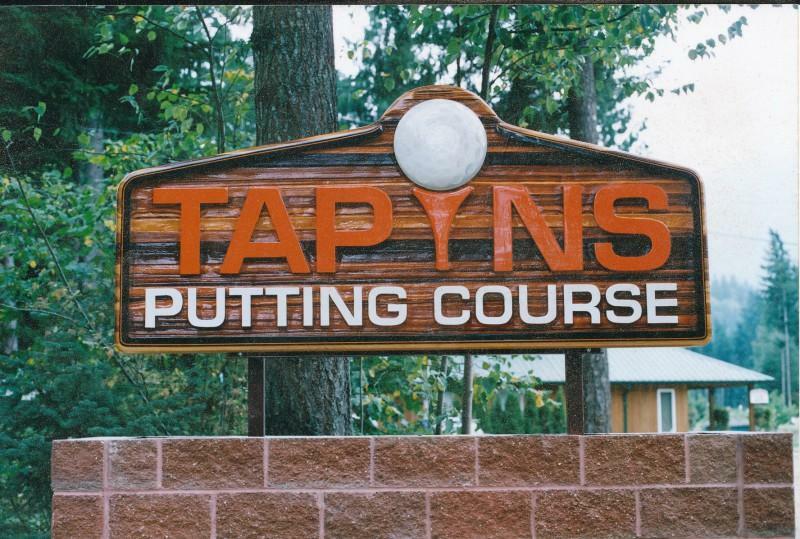 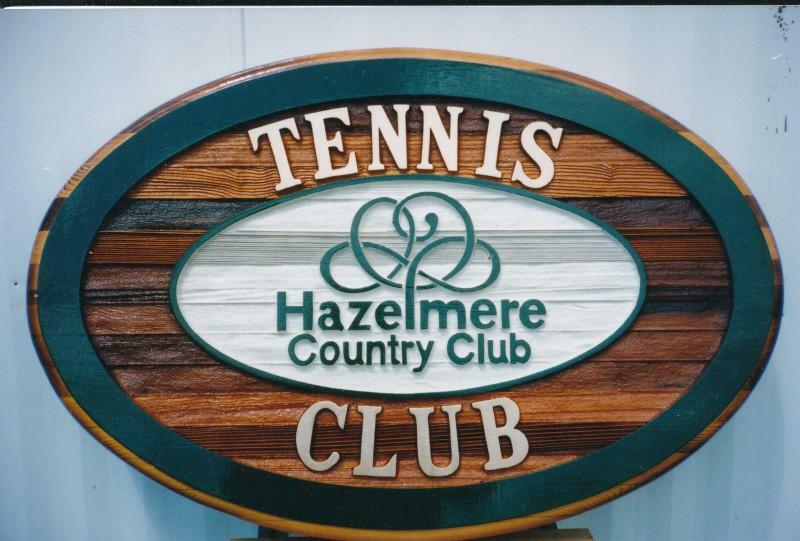 Browse our sign gallery below to see what we’ve done for other golf courses.We also offer a full restoration service for all sand blasted cedar golf course signage. 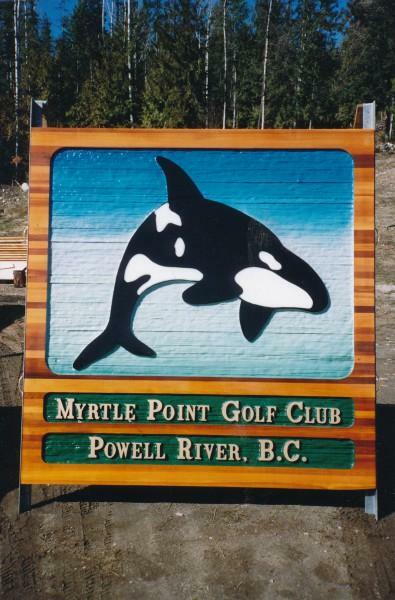 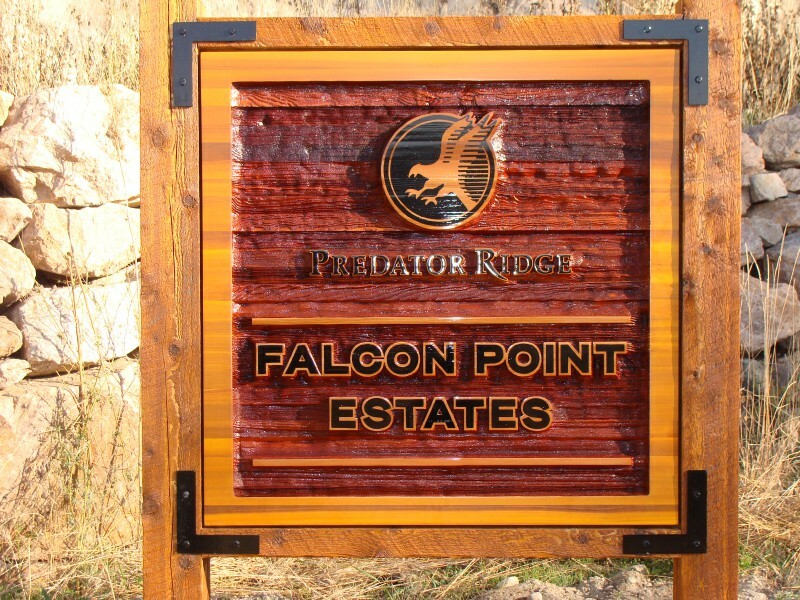 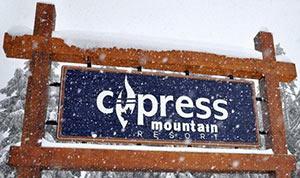 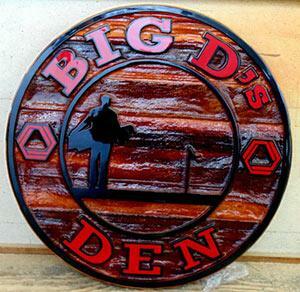 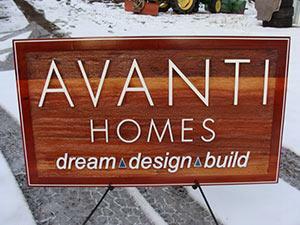 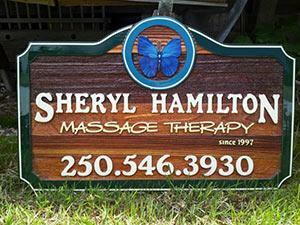 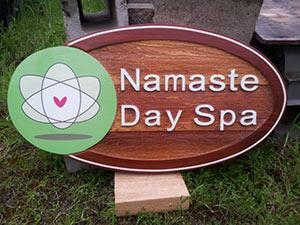 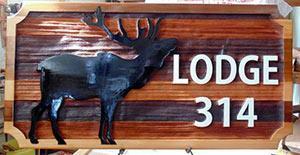 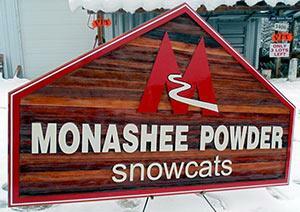 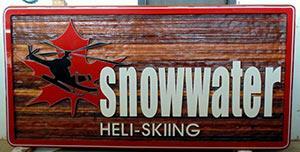 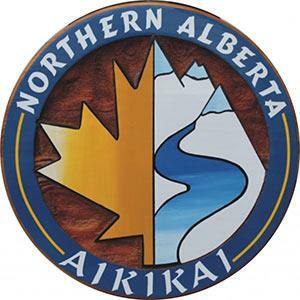 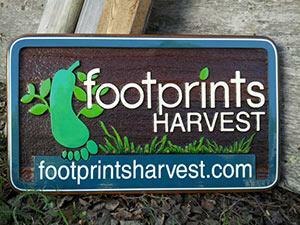 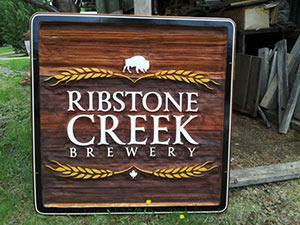 If you are looking for something different than sand blasted cedar signage we can help!! 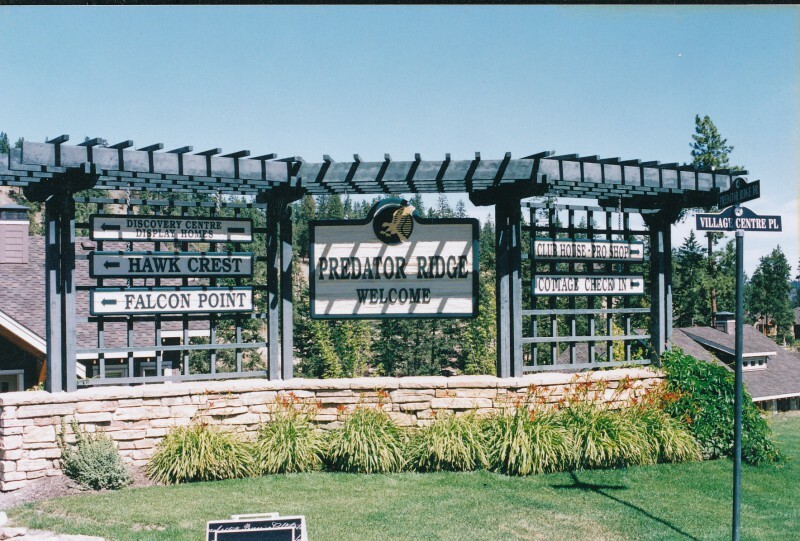 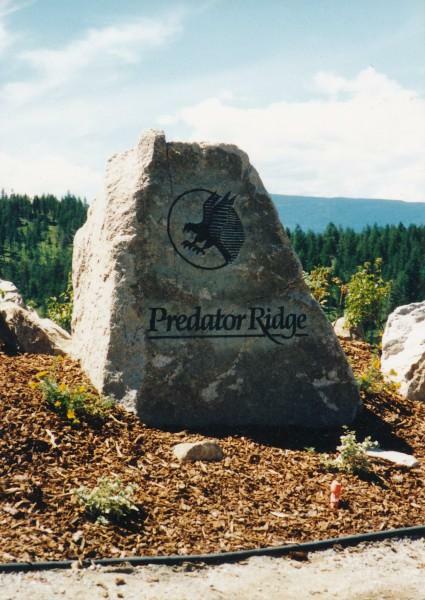 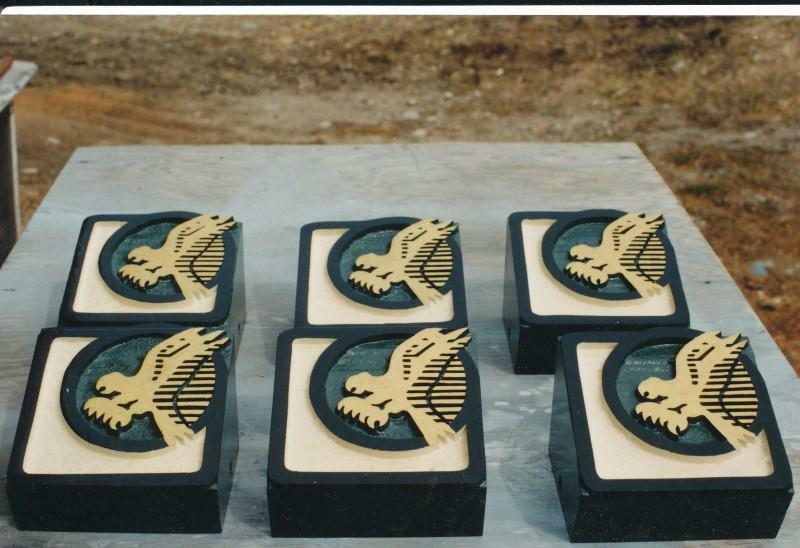 We offer signs in a multitude of media.It could be rock,granite, cast plaques ,or what ever comes to mind.Talk to us as we have the experience and know how to get these projects completed on time and on budget. 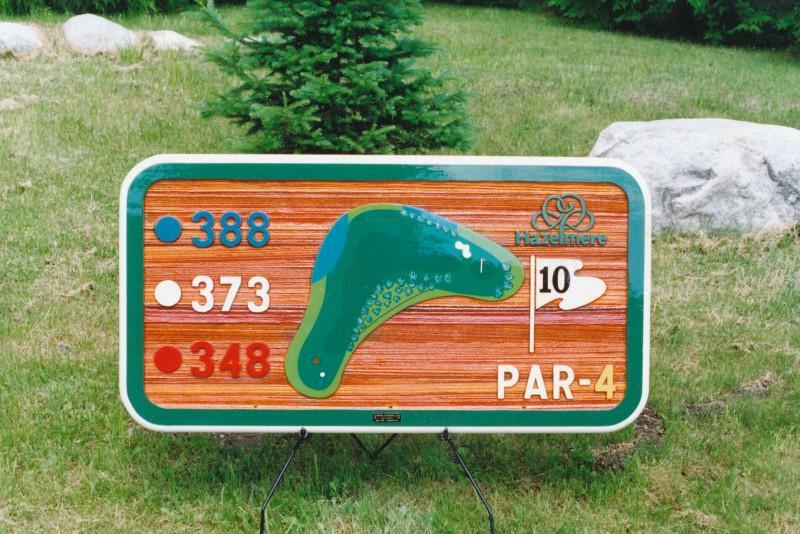 We also manufacture and supply smaller signs for ad boards to be placed at various holes throughout the course.These are a good way to generate extra revenue for your golf course.It is also a way to get your business to a select group of people who have the time to focus on your message. 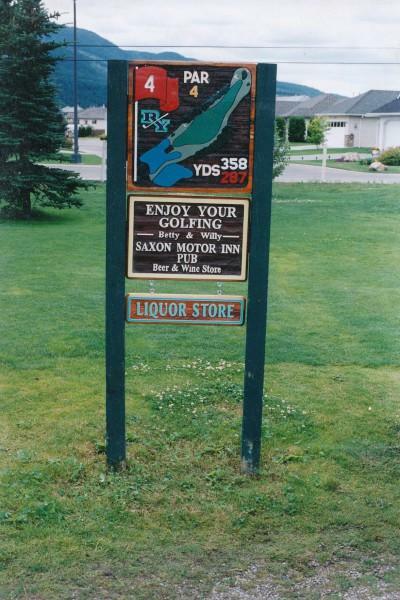 mabel lake ad board mabel lake.